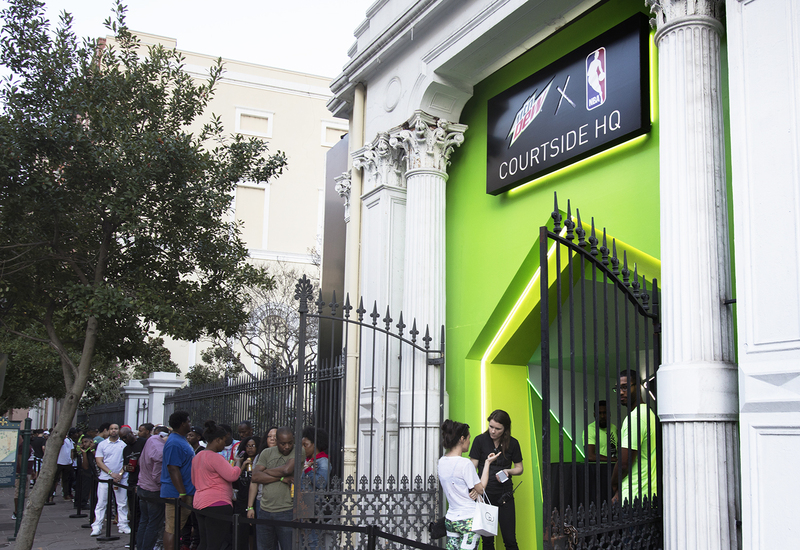 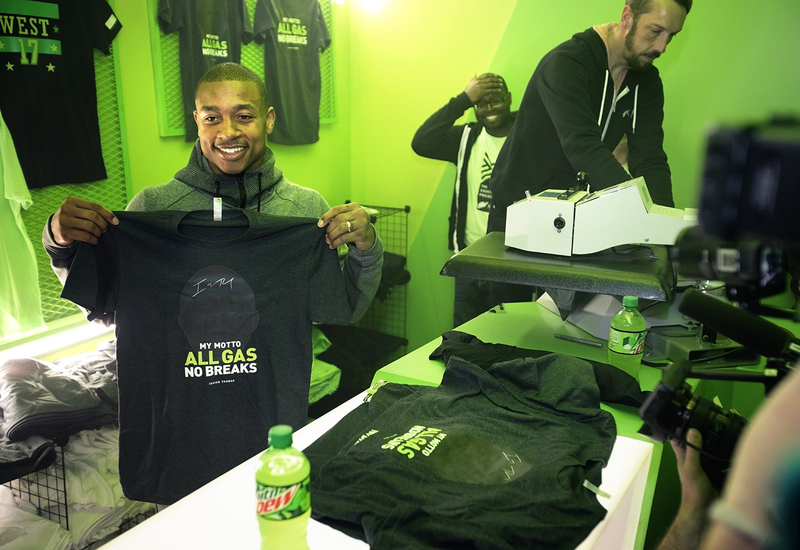 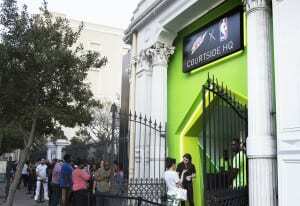 A highlight of this year’s NBA All-Star Weekend, which took place Feb. 17-19 in New Orleans, had to be Mountain Dew’s Courtside HQ experience. 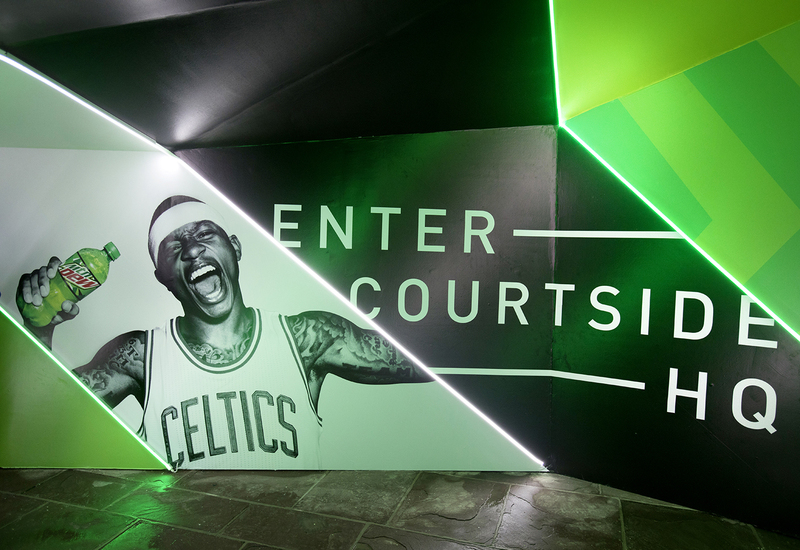 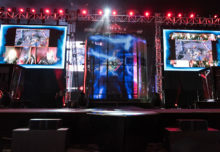 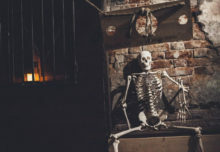 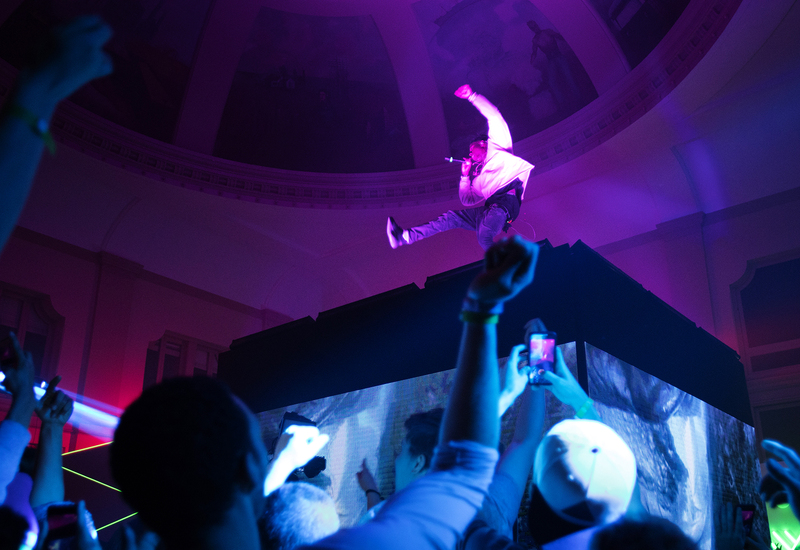 The three-day event began on Friday night with a private party then opened to the public on Saturday and Sunday with interactive engagements and free programming, including djs, athlete appearances, style sessions and more. 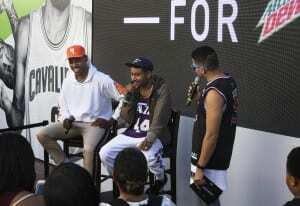 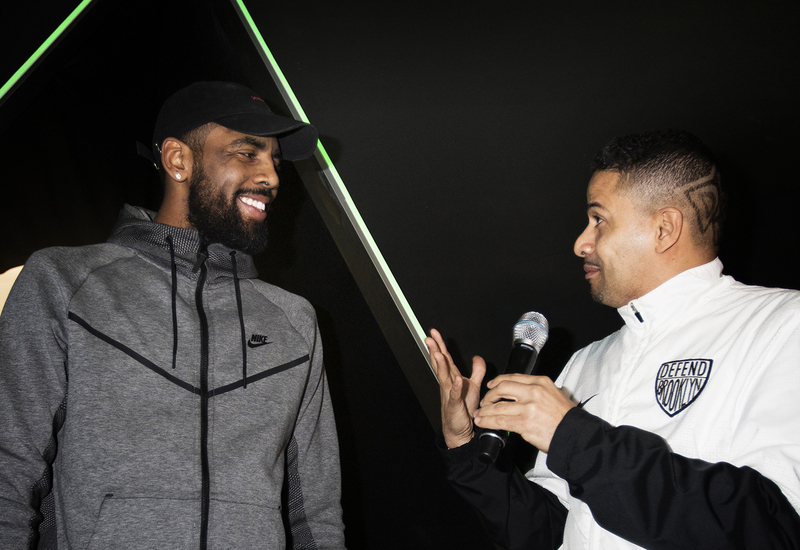 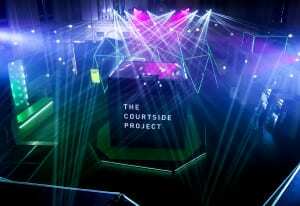 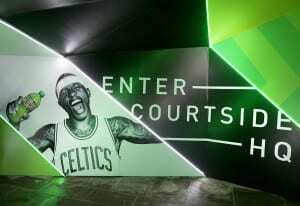 It all served as a fitting tip-off to a larger Mountain Dew initiative, The Courtside Project, which brings the basketball lifestyle to life off the court via collaborations with athletes and cultural icons in the areas of fashion, music, art and technology. As part of The Courtside Project, Mountain Dew has partnered with style icon Don C to create a capsule collection, Don C for DEWxNBA, which will be released later this year. The brand also collaborated with musician Joey Bada$$ to launch a custom basketball-inspired track “Victory” and accompanying video. 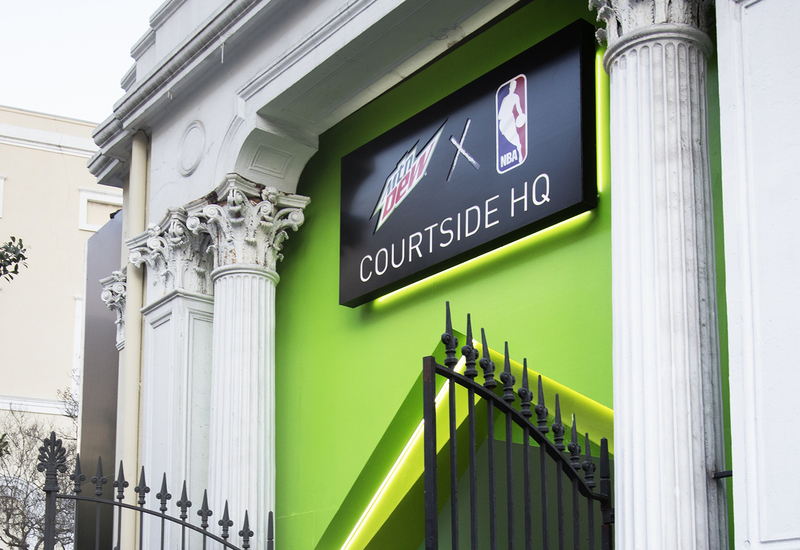 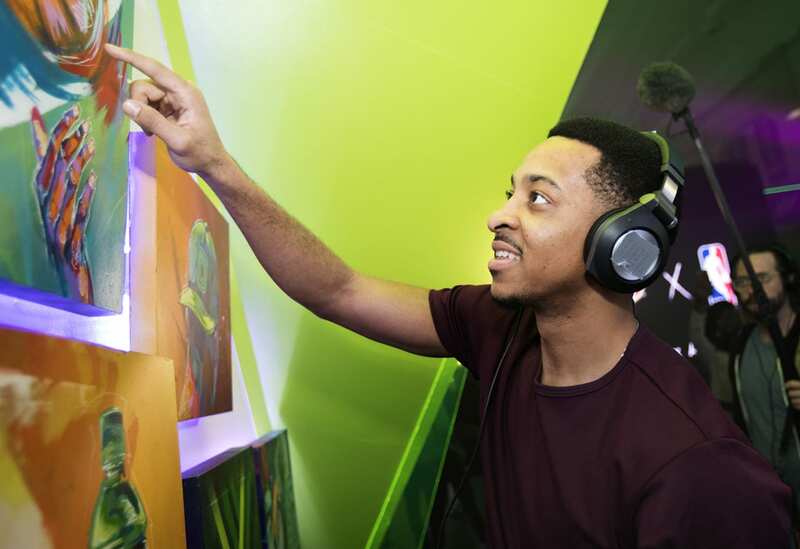 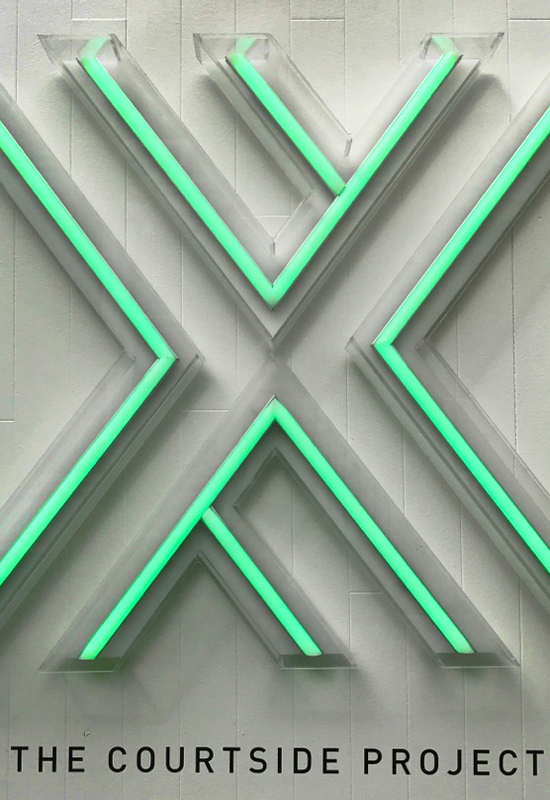 “DEW’s relationship with the NBA is not viewed as a corporate sponsorship for the brand, but rather a true partnership and cultural platform to deepen our cultural connection with our community of cross-cultural youth, whose inherent passion points and personal identity is the NBA,” says Richie Cruz, NBA Lead, Mountain Dew Marketing. 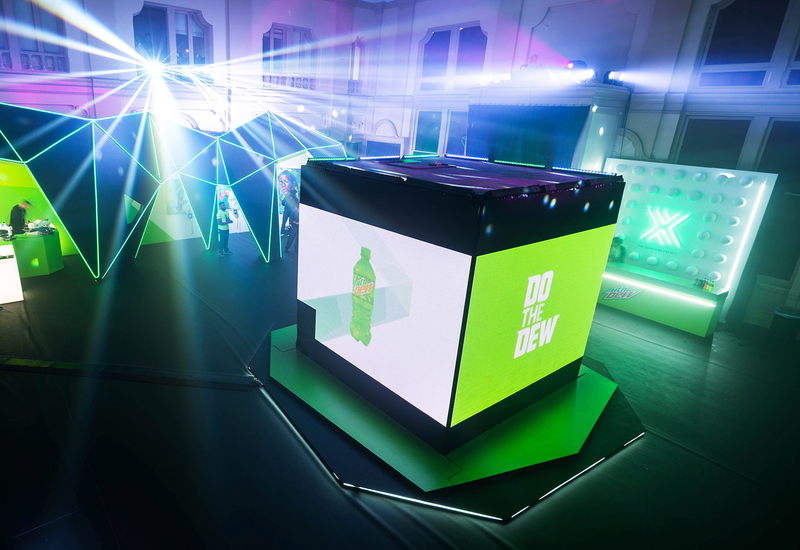 Check out this photographic spin through that strategy. Agency: Motive, Denver.